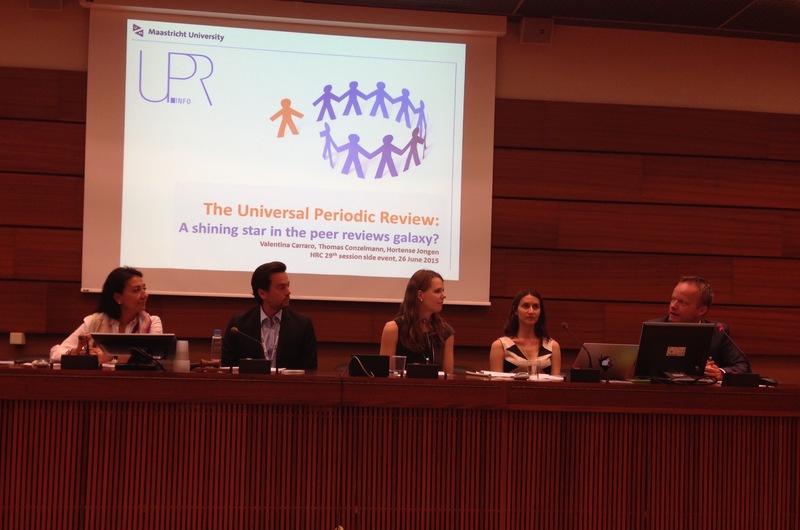 Peer reviews among states are increasingly widely used as an instrument of global governance: Think about the work of the OECD, about the United Nations’ Universal Periodic Review, or about the variety of peer reviewing schemes in the European Union, called the Open Method of Coordination in EU jargon. Yet, while there are many peer reviews, the results of some of them are taken more seriously by participants than others. How can this be explained? The research project presented on these pages explores why some peer reviews among states acquire authority, while other peer reviewing schemes do not. 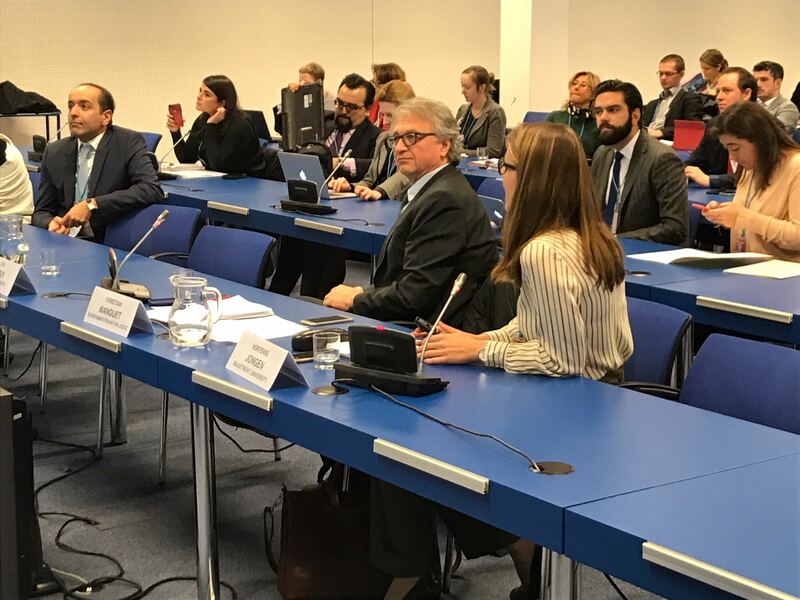 We look at eight different peer reviewing schemes which are organised in different organizational contexts (OECD; United Nations family, WTO, Council of Europe) and in different policy areas (the fight against corruption; human rights; sustainable development; economic and trade policies). 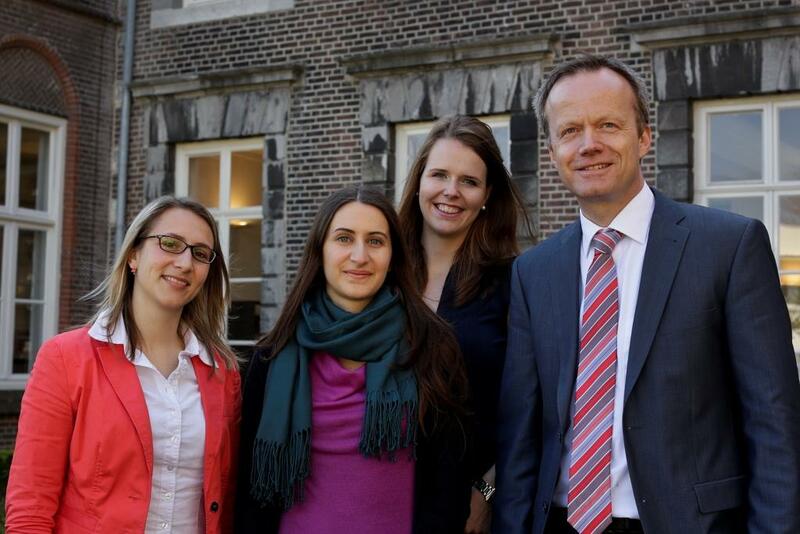 The project is conducted at the Faculty of Arts and Social Sciences of Maastricht University and is funded by the Netherlands Organisation for Scientific Research (Nederlandse Organisatie voor Wetenschappelijk Onderzoek — NWO) under its prestigious Innovational Research Incentive Scheme (VIDI).